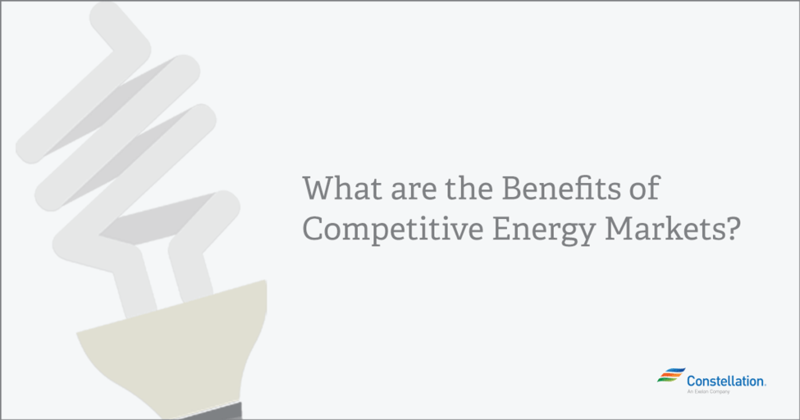 What are the Benefits of Competitive Energy Markets? So much of life can seem out of our control. Our taxes go up. 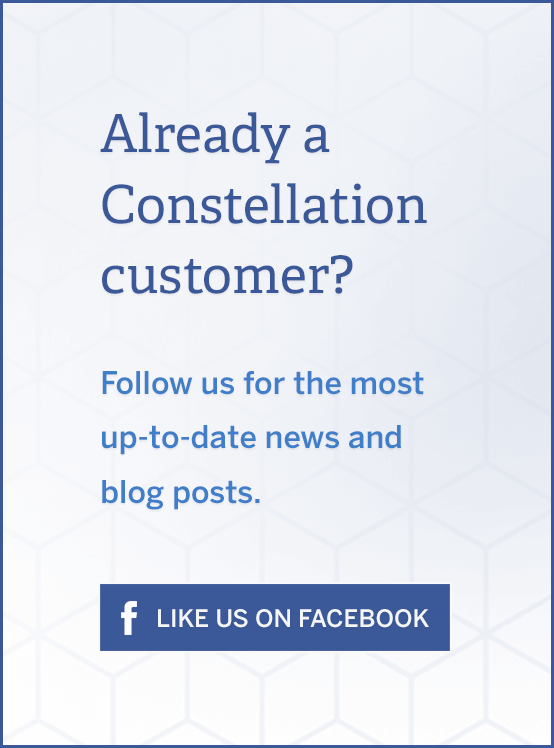 According to the Small Business Association, more than half of Americans either own or work for a small business, and these create two out of three new jobs in the U.S. 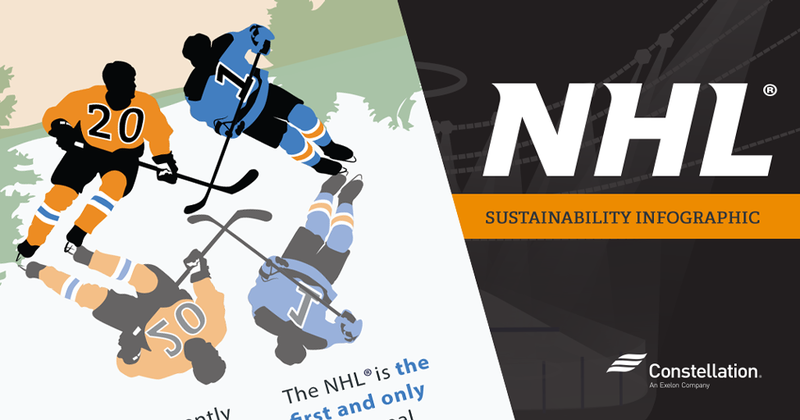 The National Hockey League (NHL®) is a recognized leader among sports organizations in environmental stewardship. In 2014, League commissioner Gary Bettman received the Green Sports Alliance Environmental Leadership Award. In the world of renewable energy resources, solar energy is, well, hot. 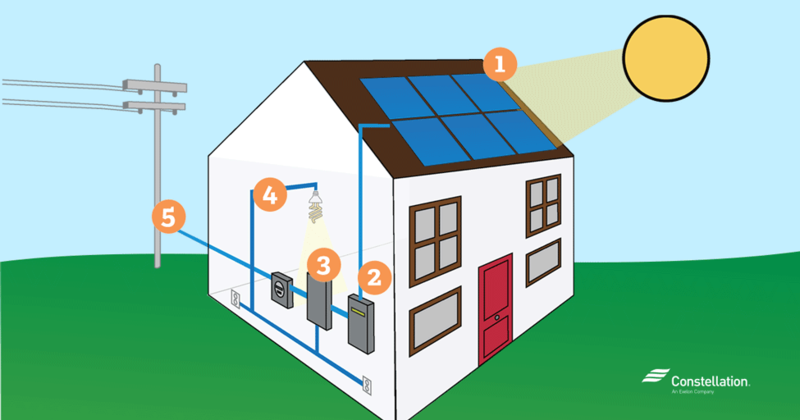 The Solar Energy Industries Association, a solar trade organization, notes in its Q4 2015 report that solar supplied 29. 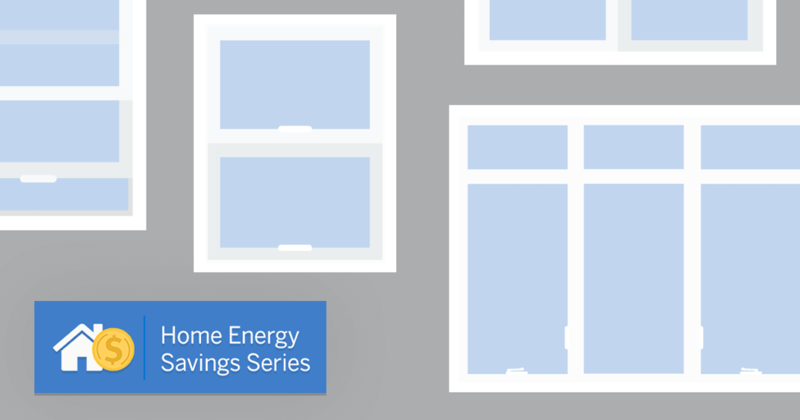 Ever wonder how much energy your home actually uses? 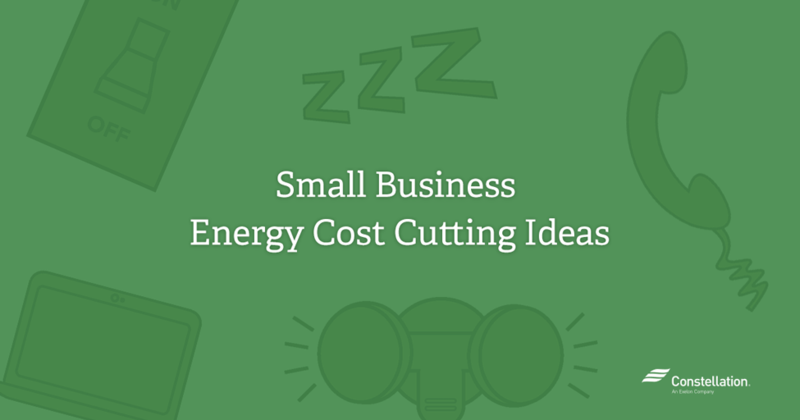 Did you know that leaving appliances and electronics running constantly, as so many of us do, generate added energy expenses that can really add up?